The chemicals have been found in some state drinking-water wells, as well as the human body, according to bills introduced in the Washington Legislature. 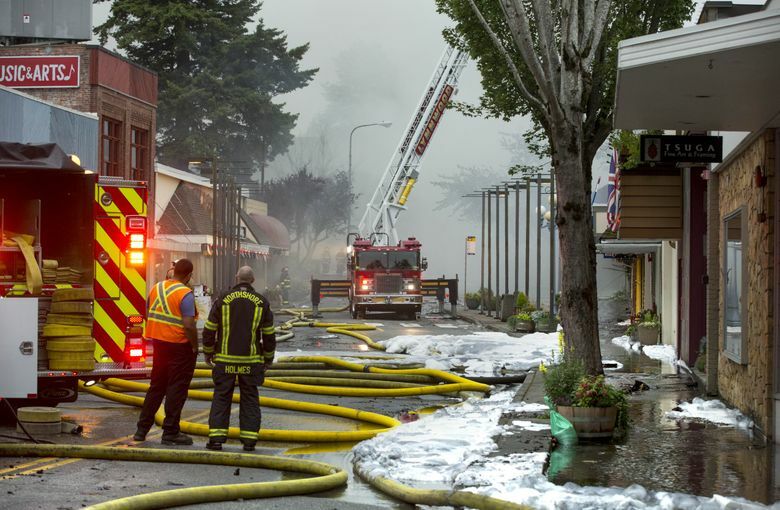 Firefighting foams containing a class of chemicals linked to water pollution would face major new restrictions under a bill introduced in the Washington state House of Representatives. Some polyfluoroalkyl and perfluoroalkyl chemicals — known as PFAS — have turned up in state waterways and drinking-water wells, and surveys indicate they are present in the blood of most Americans. In humans, some of these chemicals pose health concerns that include elevated risks for kidney and testicular cancer. House Bill 2793 under consideration by the House Environment Committee would prohibit, as of 2020, a manufacturer from selling firefighting foams containing these chemicals, as well as protective gear that contains the chemicals. The bill includes an exception for certain facilities — such as military and civilian airports that risk aviation fires — where fire crews are required by federal law to have these foams on hand.